Calendars allow you to make an impression every single day of the year. 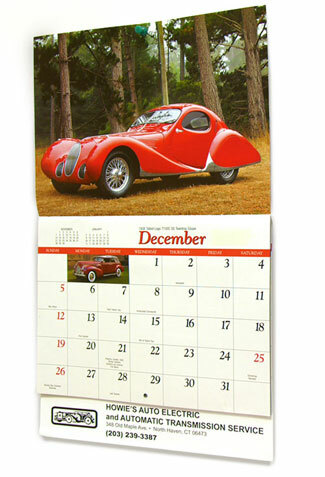 Make your impressions last with professional, striking calendars designed by one of our talented graphic designers. 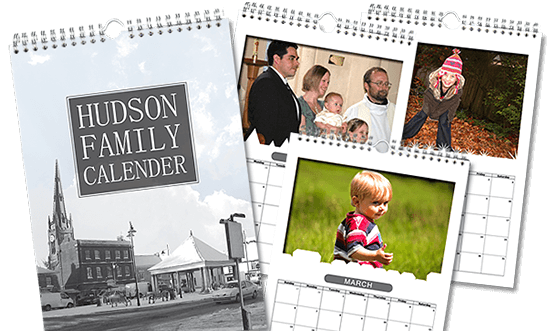 If you already have a print-ready file, we can put our black and white or full-color, high quality printing processes to work for you, ensuring your calendars come out vibrant and appealing every time.